Problems with the garbage disposal? Call All Star Plumbing. 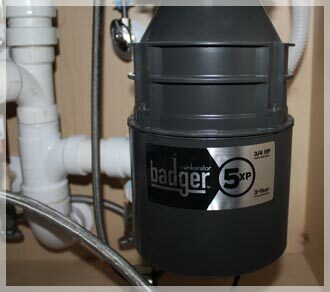 Our experts at All Star Plumbing will diagnose the problem with your garbage disposal and fix the problem fast. New disposals, repair of disposals, and maintenance to disposals, All Star Plumbing is there. Call All Star Plumbing Today for Fast and Reliable Service. We service the Phoenix Metropolitan area of Phoenix, Tempe, Mesa, Scottsdale, Chandler, Gilbert, Apache Junction and Gold Canyon. By choosing All Star you get “No Runs, No Drips, and No Errors”.